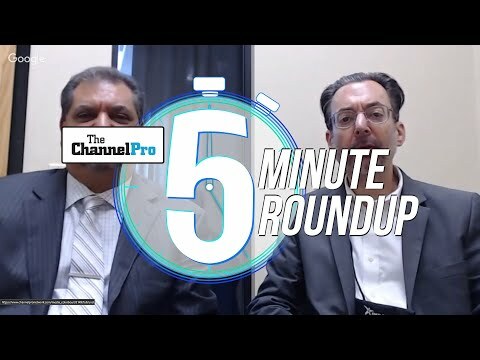 The ChannelPro Network provides targeted business and technology information for IT channel partners who serve small and midsize businesses (SMBs). 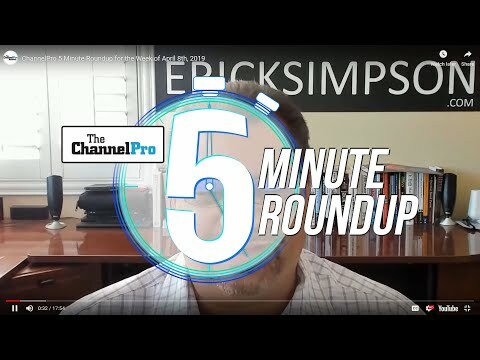 Via its websites, live events and the monthly ChannelPro-SMB magazine, The ChannelPro Network delivers expert opinion, analysis, news, product reviews, and advice vital to a channel partner's business success. Perspectives from partners, vendors, distributors, and analysts are spotlighted daily. 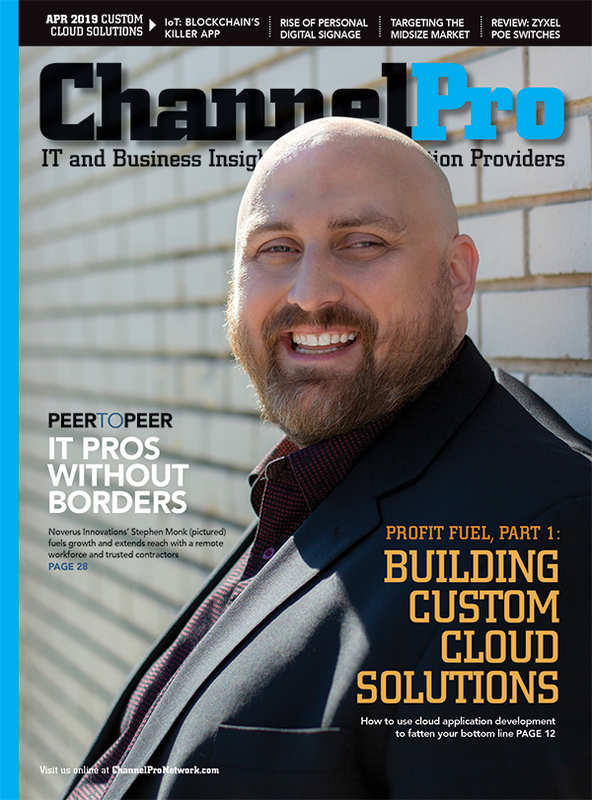 No other media company focuses on the small and midsize IT marketplace like The ChannelPro Network. Online Network includes business and tech content and videos targeted at our channel pro audience of VARs, MSPs and IT consultants. Entering through www.ChannelProNetwork.com provides this audience with our collection of news, trends reviews and opinions. We reach the decision makers. VARs, integrators, custom system builders and service providers serving the IT needs of small and midsize businesses. 97% of our subscribers identify themselves as "Management," with 80% describing themselves as "Executive, Corporate or Technical Management. See how our audience ranks their top choices for brands of products and solutions. New for 2018, The ChannelPro Network rolls out IoT Playbook, the most comprehensive resource for integrators and solution providers to help them profit from the booming Internet of Things (IoT) market. Learn more here. The ChannelPro Network and IoT Playbook are part of EH Publishing Inc.